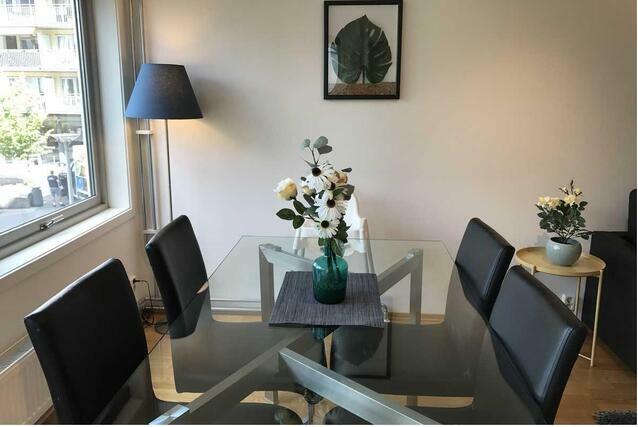 A private room in shared flat for short or long term tenants. Room is available both furnished or unfurnished. 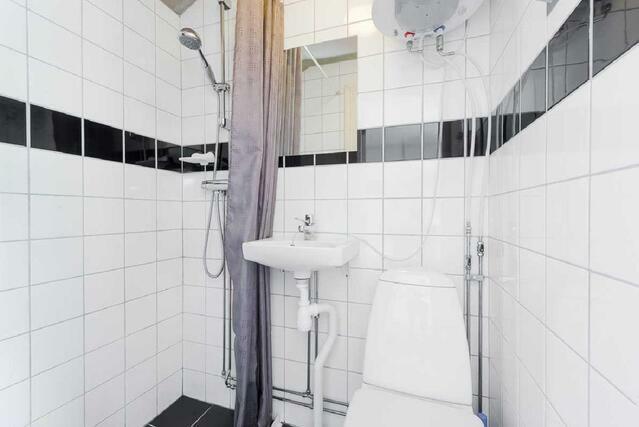 Renovated 2011, whole flat good condition. Walking distance to metro and Viikki Helsinki univ. Good transportation to center of Helsinki. Located peaceful and nature area, grocery store and big supermarket near by. Not allowed to bring pets or animals. Price is for 1 person in this advertisement. If you are interested in, send me brief introduction about you. You can also contact in Finnish.